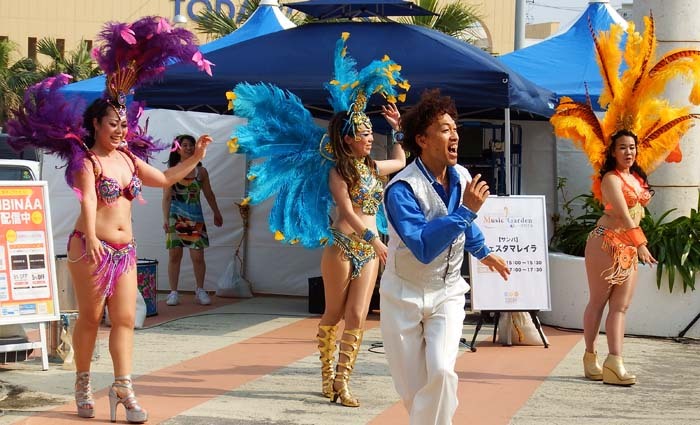 Brazilian Samba troupe will perform on Saturday at 17:00. Okinawa Outlet Mall Ashibinaa in Tomigusuku is organizing a two-day music event this weekend that features an extraordinary variety of musical genres from Hawaiian hula to big band jazz and Chinese melodies. 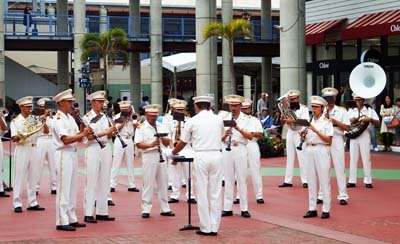 JGSDF Brigade Band parades at the mall area on Sunday. 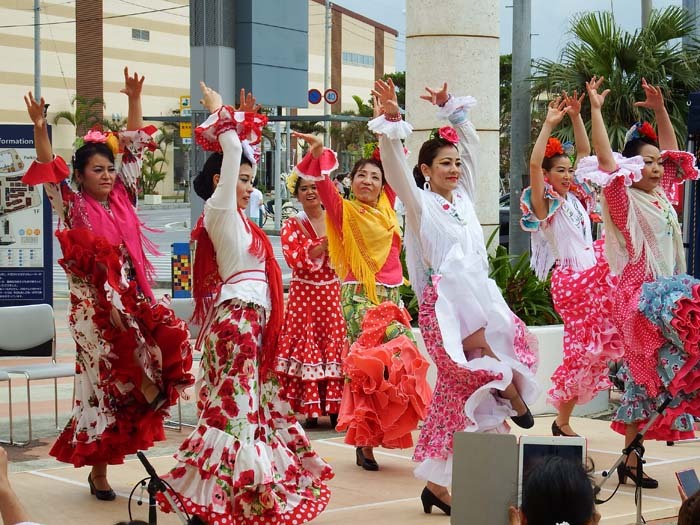 The music runs from 14:00 to 18:30 on both days with 12 groups entertaining visitors with a variety of world ethnic dances and music. 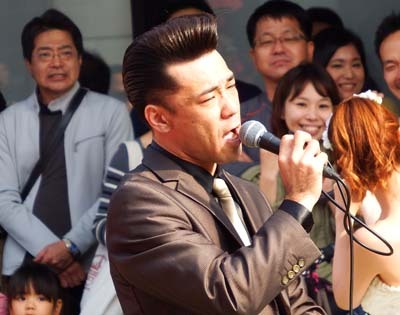 The performances are staged at several locations in the mall area, and most stores will have a sale running at the same time. Admission to the event is free. Ashibinaa Mall has free parking available. 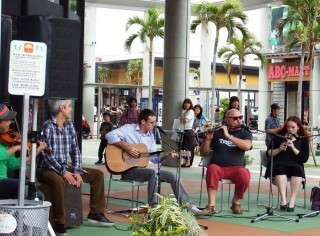 Cansone plays Italian music on Monday. 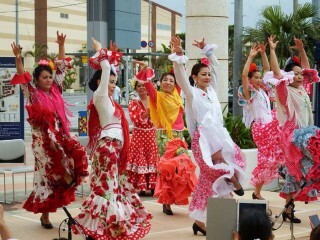 Ricardo Flamenco Studio show is on Saturday. Apache Band belts out oldies on Monday.